Christ Is Risen – Truly He is Risen! Christos Anesti – Alithos Anesti! Al Maseeh Qam – Haqqan Qam! Lampsacus will be visiting our Church on August 13th until September 3rd. Glory to God, we are humbled to have been granted such a special visit of the Holy relics of Saint Parthenius the Bishop of Lampsacus. Our Father, Saint Parthenius’ Holy relics are scheduled to arrive and be with us at the Orthodox Church of the Blessed Virgin in the city of Corona starting Sunday, August 13th, 2017 until September 3rd, 2017. Saint Parthenius was born in Melitopolis on the Hellespont, the son of a deacon named Christopher. 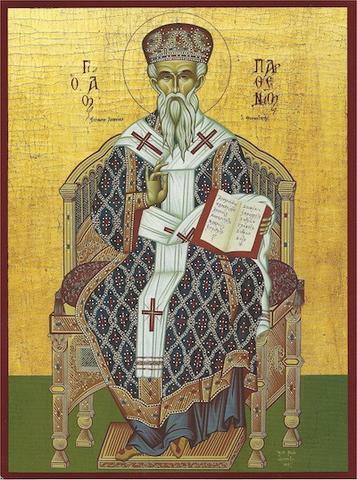 Because of the miracles that he wrought even as a young man, he was ordained a priest and then Bishop of Lampsacus in the days of Saint Constantine the Great, from whom he received great gifts and authority both to overturn the altars of the idols and to raise up a Church to the Glory of Christ. Working many miracles throughout his life, he reposed in peace an old man and full of days. The saint was known throughout the region as a great healer of both physical and spiritual ailments and in particularly for those who suffer from cancer, other serious illnesses and for those who are possessed by demons. His relics are a treasure of the Sacred Basilica in the Holy Land – Jerusalem. During this time from August 13th, 2017 until September 3rd, 2017, his Holy relics will be taken to the Churches in California by invitation only through your Church priest so parishioners and everyone may venerate such precious relics that are nearly 1700 years old. 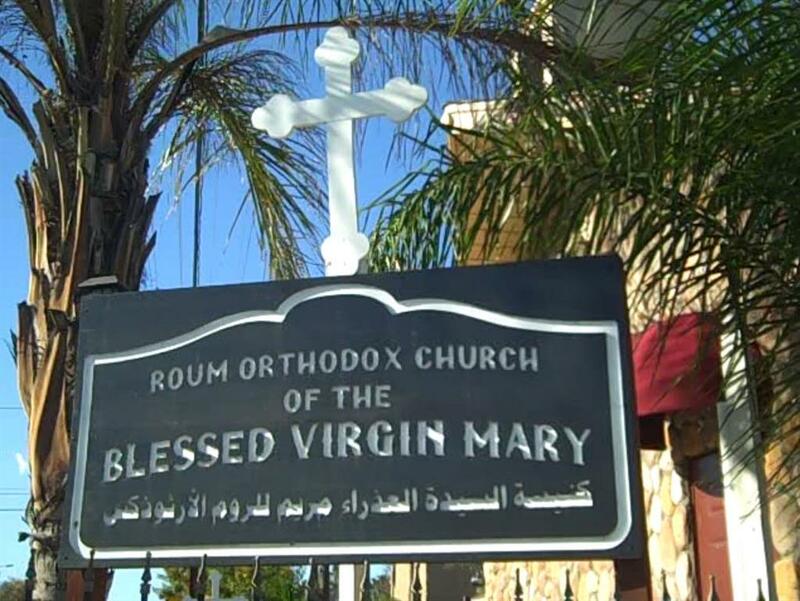 May the prayers of the Holy Trinity, His Mother the Most Blessed Lady Theotokos and all His Heavenly Saints be with us all, Amen. from us, but by their entreaties guide our life in peace. cause we sing thy praise as a great initiate of the divine grace of God.